I can hardly believe it has almost been one year since I moved from California to Texas. During that move, I called on past moving experience, advice from friends, and did a lot of research. I shared one of my favorite moving tips (which by the way kept me pretty darn organized once we got to Texas and started unpacking!) awhile back, but today I am sharing my Hometalk Moving Tips and Tricks Board with you. On this clipboard, I have compiled many posts from Hometalkers who have shared their own moving advice and experiences. It is a wealth of knowledge and information! 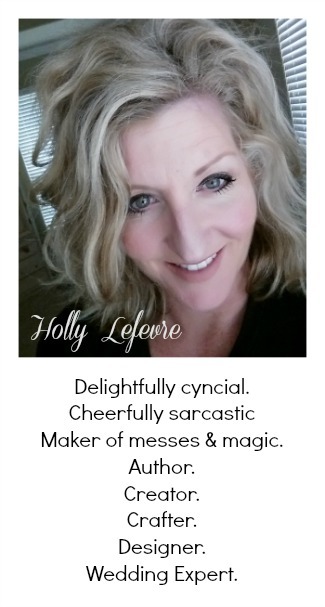 Now, also know for me, moving begins with yard sales (and clean ups) and end with organizing the essentials of your home (pantry, garage, closets)...so there are a few posts about those topics too! Hop on over and check out the great advice shared by fellow Hometalkers! Be sure to join Hometalk if you have not already done and so...and be sure to follow me n Hometalk too! 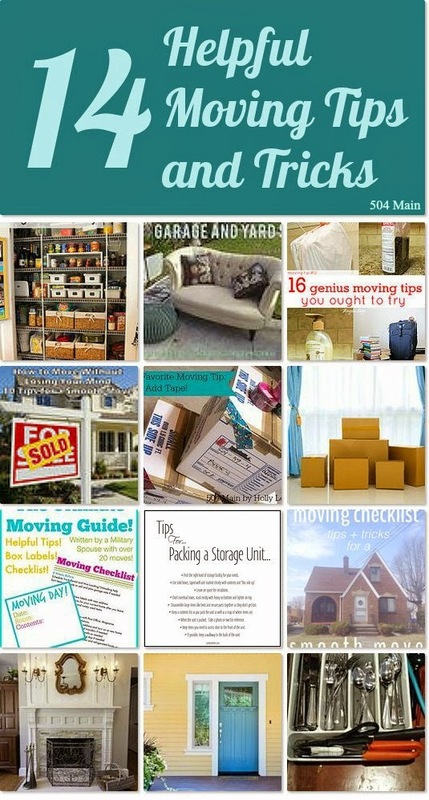 Do you have a favorite moving tip or advice????? It is hard to believe it has been a year since you made your move to Texas. Time does pass quickly. I hope things are going well for you and that you and your family are happy and well in your new home. One thing that helps me not be overwhelmed during the moving process is to start purging. I too, have a yard sale. If you have time & can do this before packing it's such a relief.